I received this story from a friend and thought it worth sharing. 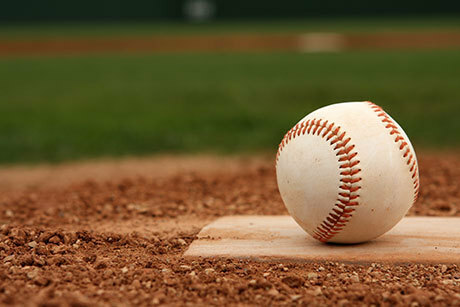 While the story and analogies center around the game of baseball I think the message applies every aspect of our daily lives – both personally and professionally. I hope you will take a few moments to read it. Twenty years ago, In Nashville, TN, during the first week of January, 1996, more than 4,000 baseball coaches descended upon the Opryland Hotel for the 52nd annual ABCA convention. While I waited in line to register with the hotel staff, I heard other more veteran coaches rumbling about the lineup of speakers to present during the weekend. One name, in particular, kept resurfacing, always with the same sentiment – “John Scolinos is here? Oh, man, worth every penny of my airfare.” Who is John Scolinos, I wondered. No matter; I was just happy to be there. “RIGHT! And in the Major Leagues, how wide is home plate?” “Seventeen inches!” “SEV-EN-TEEN INCHES!” he confirmed, his voice bellowing off the walls. “What do they do with a Big League pitcher who can’t throw the ball over seventeen inches? They send him to Pocatello!” he hollered, drawing raucous laughter.